Hot water heater on the fritz? The Happy Handyman can replace it. We can replace gas or electric water heaters. We can order and install the water heater for you usually within 24 hours of your call. 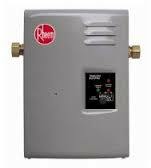 We can also install a tankless water heater to save money on you energy bill. 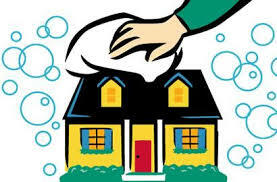 If the hot water heater is gas, the usual life span is 8-10 years and the electric life span is 10-12 years. You can check how old your water heater is by checking the sticker on the side of the heater. If there isn’t an actual manufacturer’s date you can use the model & serial #’s to find out when it was made. 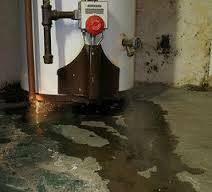 Another good indication you need to replace your water heater is rusty water or puddles of water. 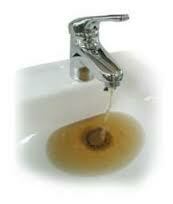 Check those water heaters and give us a call if you need a replacement.